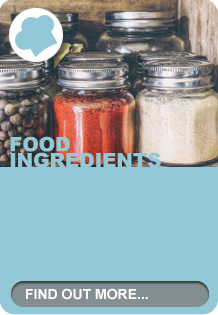 Evenlode Foods Limited were founded in 2005 as a specialist food ingredients supplier, with particular emphasis on vegetable oils and fats, emulsifiers, dairy ingredients and cocoa products, all in powder form. 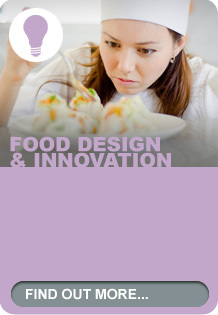 Everyone within the company has extensive food manufacturing or product development experience and we understand in great detail the products that we sell. We are not a trader – we are your development and supply partner offering full support in the areas of legislation, application advice, nutrition and logistics. 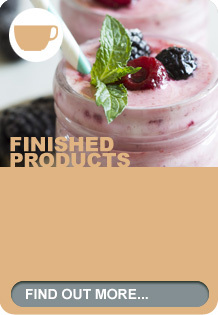 Indeed, Evenlode also make bespoke blends and finished products based on the ingredients we sell. As we taste, mix, drink and bake the same ingredients that we offer to you then you can be sure we know them from first hand experience and not just from a specification sheet. 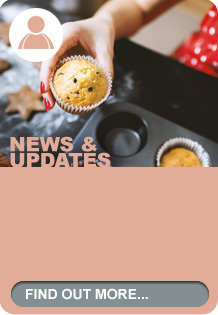 Our vegetable fat powders, non dairy creamers, toppings, foamers and nutritional oils are used in bakery, soups, sports nutrition, beverages, savoury mixes etc. We kindly invite you to explore our range and capabilities further via our website and we look forward to using our market and technical expertise to help bring your products to life. We believe the customer is key. Our approach is based on providing benefits and these are unique to each customer. By listening and understanding we operate as your business partner. Tailor made recipes developed to your precise requirements. Beverages, desserts, savoury etc. Packed in sachets, pouches, drums and sacks under your own brand. Total confidentiality assured. Vegetable fat powders, creamers, whipping powders, dairy powders, bakery fats, emulsifier systems and nutritional oils in stable powder form. Bespoke premixes developed for individual needs. 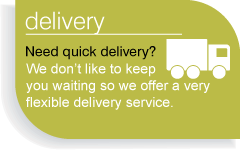 Contact us by any one of the following options below, however we love phone calls, because then we get a clear understanding of your requirements. Tap into our expertise - we are here to help!